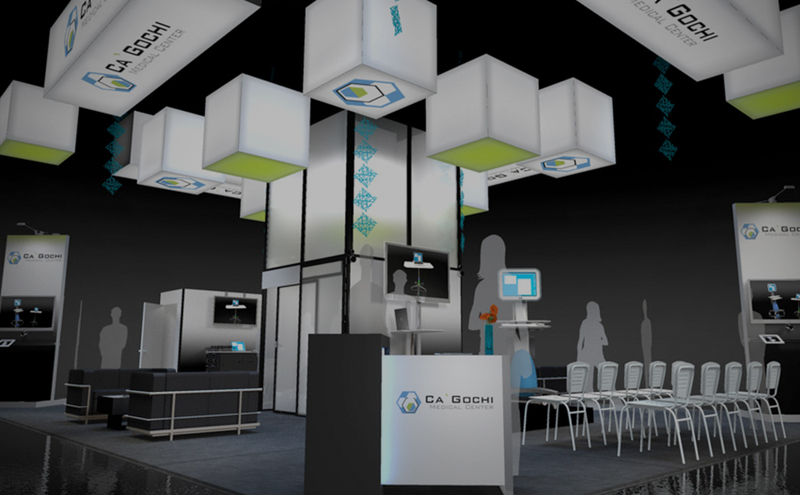 "We have received many compliments on the booth design." 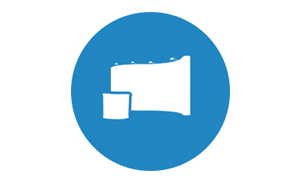 Develop the skills to navigate the ever-changing trade show environment. We are the team you need around the world. 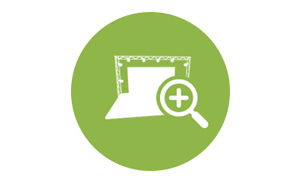 The Skyline Southeast team has 20+ years of business experience in the tradeshow and events industry. Our knowledge, professionalism, honesty and integrity has given us a reputation of excellence. We offer a complete menu of services for trade shows and events. 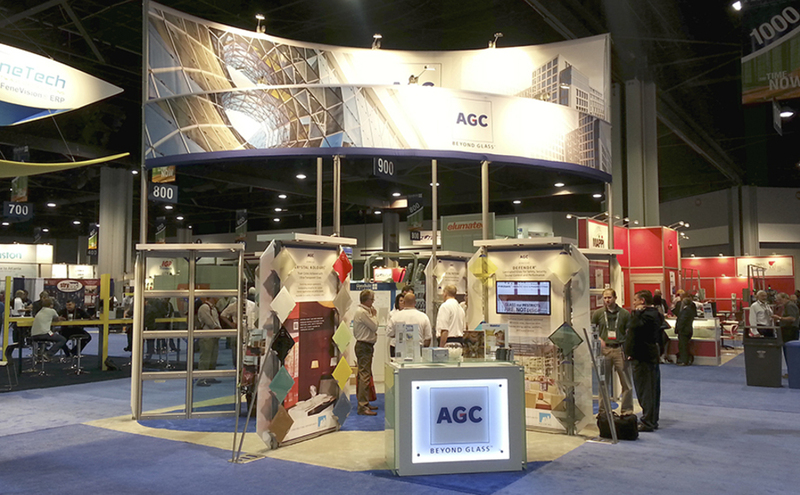 From designing your display, shipping and dismantling, to booth staffing and training – we truly can handle it all. 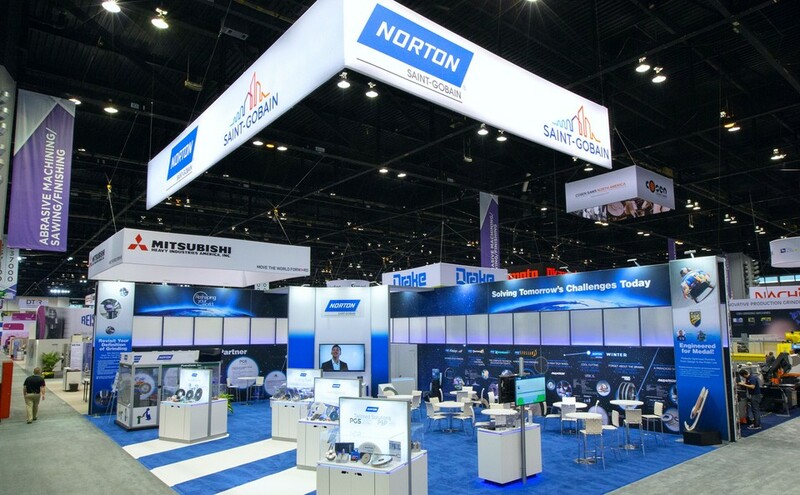 Whether you simply need a banner stand created, or a large custom exhibit, our team can design and build you a display that stands out from the competition. Check out some of our latest examples. 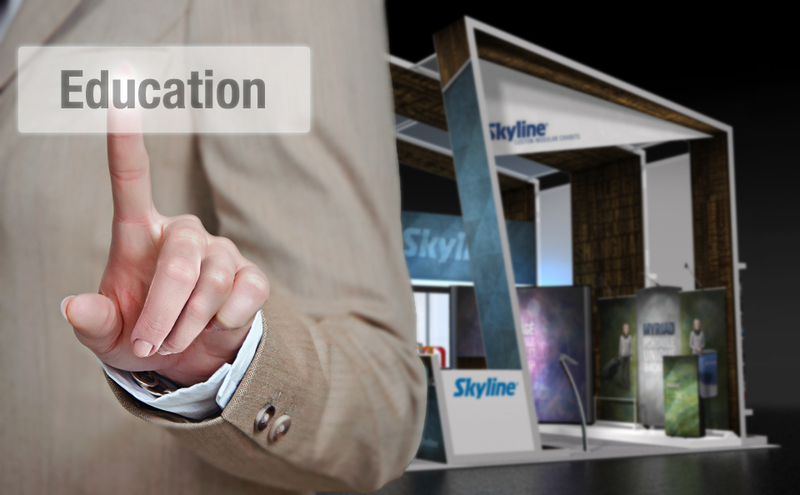 Skyline Southeast helps you succeed with design, service, and high quality trade show displays. We are part of the Skyline global network of 135 Design Centers in 38 countries. Since 1980, Skyline has been working with companies ranging from start-up to the majority of Fortune 100. 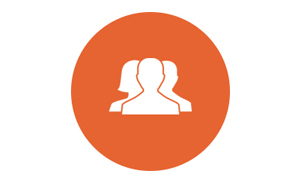 We have the experience, expertise and passion to help you trade and succeed.